Awesome investment opportunity! 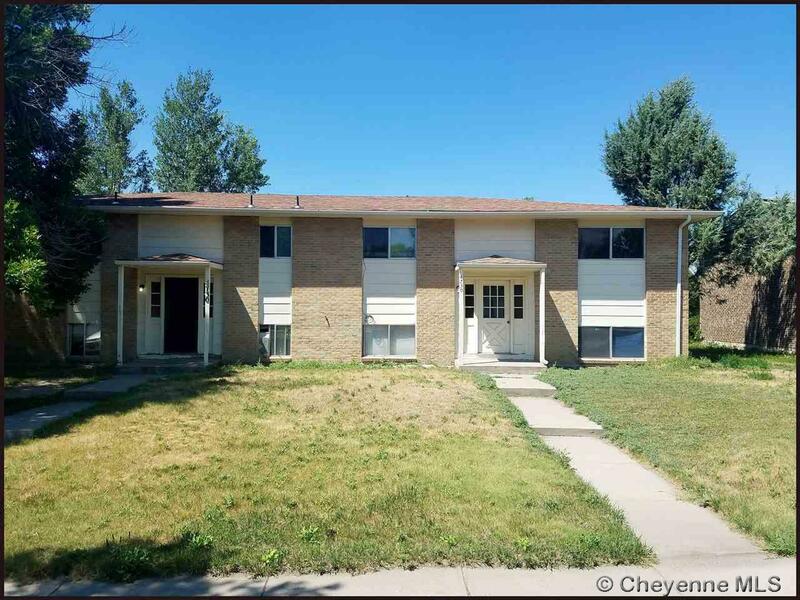 6-plex in desirable Sun Valley location. 4 units are 2/1, 2 are 1/1. All brick, on site coin-op laundry. Hot water heat, tenants pay own electric.